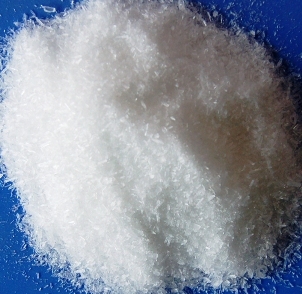 Disodium phosphate DSP or Sodium Phosphate Dibasic can be used in cream of wheat to quicken cook time. 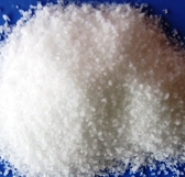 Disodium phosphate DSP or Sodium Phosphate Dibasic is used in conjunction with TSP in many steam boiler applications. 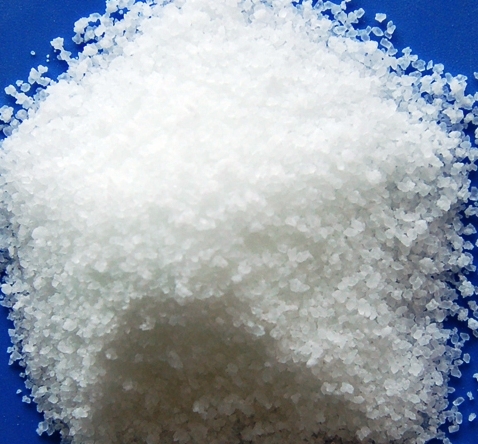 Sodium Phosphate Dibasic supplies the inventory of free phosphates to retard calcium scale formation.